While it is true that doctors and dentists are not the same, an oral emergency is also a medical one in many regards. 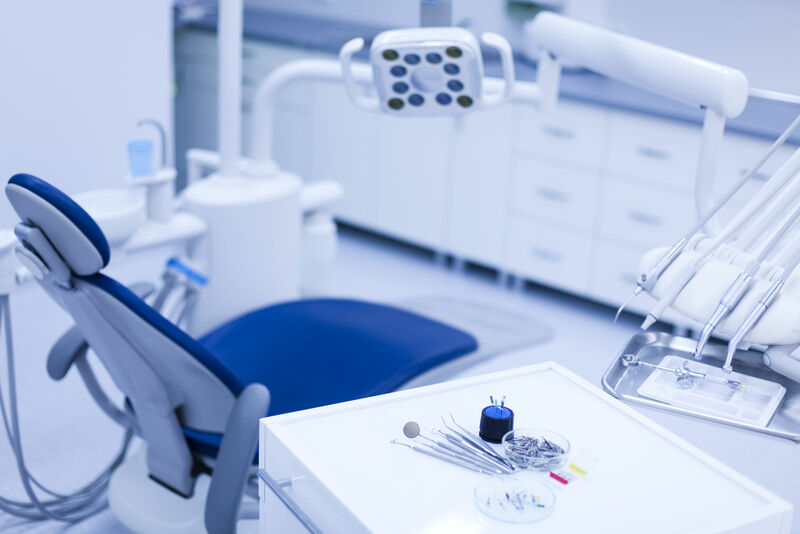 Since many people have health insurance and not dental insurance, a common question is whether or not oral surgery is covered by medical insurance. Find health plans that offer the coverage you need with the free zip code tool above. Why is dental coverage important? 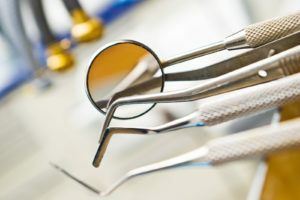 The costs associated with dental care have skyrocketed in recent years. Dental insurance is not mandated under the Affordable Care Act and, as such, not in the budget for many Americans. Even for those that do have dental insurance, the out of pocket costs associated with many treatments and procedure are simply prohibitive to many. It is, nonetheless, critical to one’s well-being that oral health is deemed a priority. Oral surgery, should it be necessary, needs to take place. While cleanings and other types of routine dental maintenance are typically covered out of pocket by many families, the expenses associated with surgery become almost too much to bear. Surgery can be necessary because of impacted teeth, jaw fractures, or any of a number of issues that impact a person’s daily life and health. 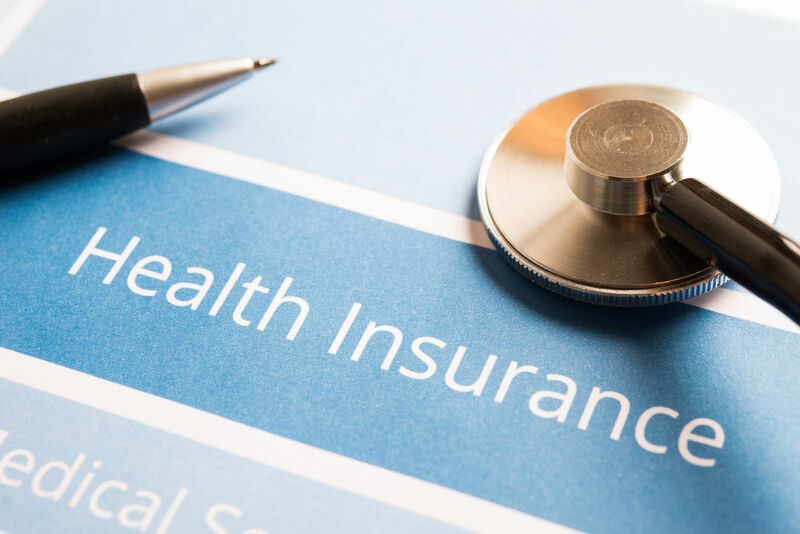 Because of this, many do rely on their own health insurance policy to help pick up the slack and cover this important procedure. The key to getting oral surgery to be covered as a benefit under your existing medical insurance policy is to justify it as being necessary to your immediate and long-term health. While cosmetic surgery would not qualify, there are many other types of oral surgeries that most definitely will. The removal of wisdom teeth, for example, is an example of an oral surgery that is typically covered under most medical insurance plans. The key is to be able to justify their removal, as opposed to simply desiring to have them removed in anticipation of problems down the road. When it comes to oral surgery, insurance companies are typically only interest in the immediate effects as reported by medical and dental professionals. Many types of oral surgery are typically performed by a maxillofacial surgeon. This is a medical professional that is trained to treat a variety of oral diseases, issues with the mouth, and injuries that occur to the region of the mouth, teeth, face, head, jaws, and neck. If such a surgeon determines that surgery is necessary, medical insurance will consider that judgment heavily in making a decision as to whether or not to extend benefits to someone that is covered under their policy. Most oral surgeries are viewed as serious procedures and as being critical to the long-term health of the patient. 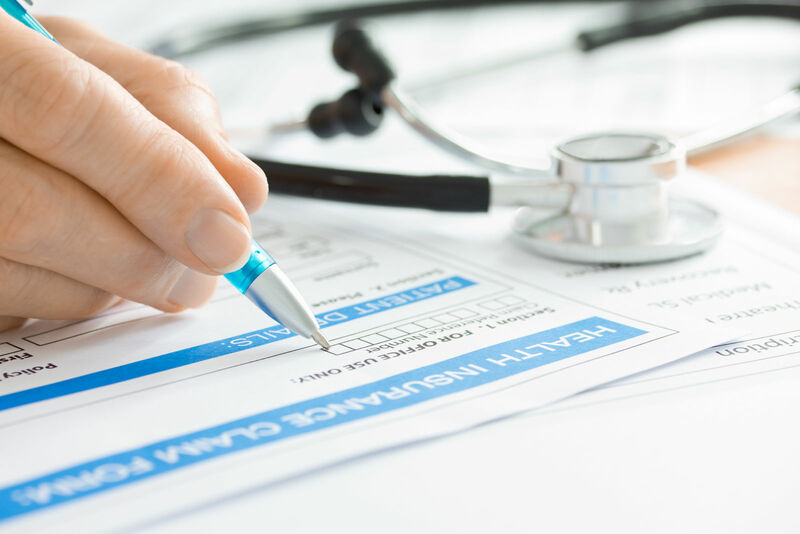 For this reason, it is very possible that your existing medical insurance policy will cover the procedure, as it will be justified as being a medical necessity. In order to help the process along, however, you will first need to list to the recommendation of your dentist and be referred to an oral surgeon. 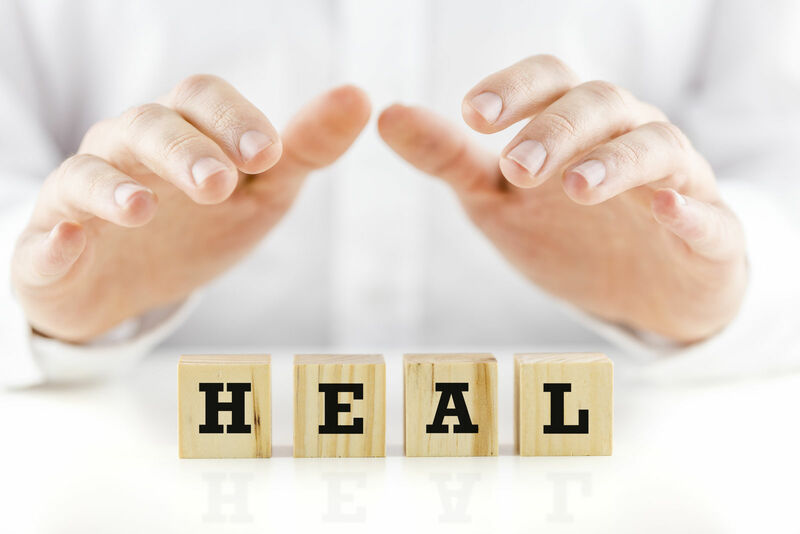 You will also want to be sure that you keep copious records and maintain all documents so that you can later submit a claim that is likely to be approved by your medical insurance company. 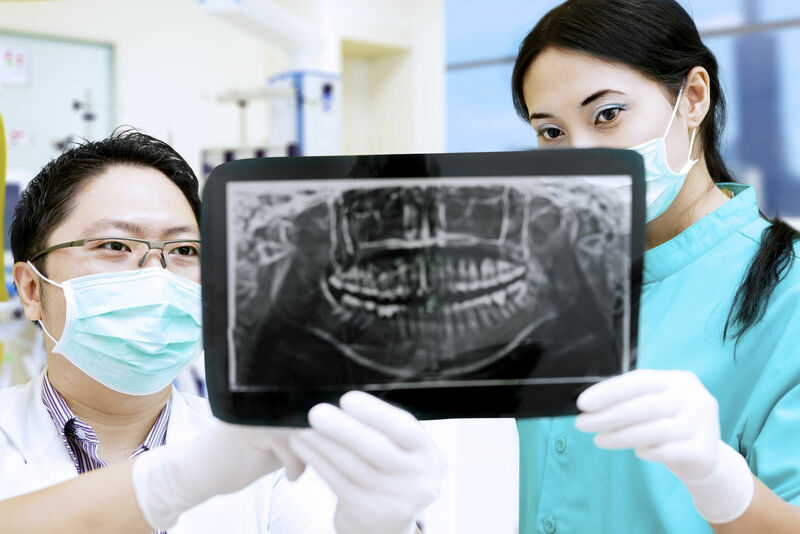 What makes oral surgery a medical necessity? Many people will be able to go their entire life with no need whatsoever to have oral surgery. That is certainly something to be thankful for, but it would be nice to know that there was a way to pay for such a procedure should it become medically necessary. One of the more common types of oral surgery is reflected by a procedure to remove one or more wisdom teeth that have become impacted or otherwise impeding the ability to maintain oral health. Because of that, let use this procedure as an example of meeting the requirement of being a medical necessity before medical insurance will even consider kicking in to help. Wisdom teeth can result in severe pain that, left untreated, can lead to further health complications down the road. This can take place in the form of an eruption, impacting with soft tissue in the mouth, or becoming my impacted by the bone. If any of these situations were to occur, oral surgery is almost always a given. If the wisdom teeth are not really impeding your health, however, and you choose to have them removed anyway, then the medical necessity requirement would not be met. As a result, your medical insurance would likely deny coverage for such an oral surgery. The same would be the case for other types of oral surgery as well. To carry this example out further, let us consider four basic principles that one would look at in determining if wisdom teeth removal would be covered as a medical necessity. Again, the same principles can apply to virtually any type of oral surgery performed today. The human jaw needs to be large enough to allow for the inclusion of wisdom teeth. Many jaws simply are not, however, and impaction can occur. If this happens, the teeth are never able to get through the gums, and this could be a severe problem in many people. There are times when one or more of the wisdom teeth break partially through the actual bum line. This will result in a very small piece of gum tissues that will grow right over the teeth themselves. Because of this, food and germs will get trapped underneath, no matter how well you brush your teeth. Over time, infection can occur, along with swelling and a bunch of pain that makes everyday living difficult at best. If damage and ensuing infection occur to the area surrounding teeth and bone, the reason can often be attributed to the wisdom tooth itself being impacted. There is also a serious problem that can come about when some of the wisdom teeth come in at a strange angle. When this happen, the top of the wisdom tooth will face either backward, to the side, or forward. The only way to take care of this would be through oral surgery. 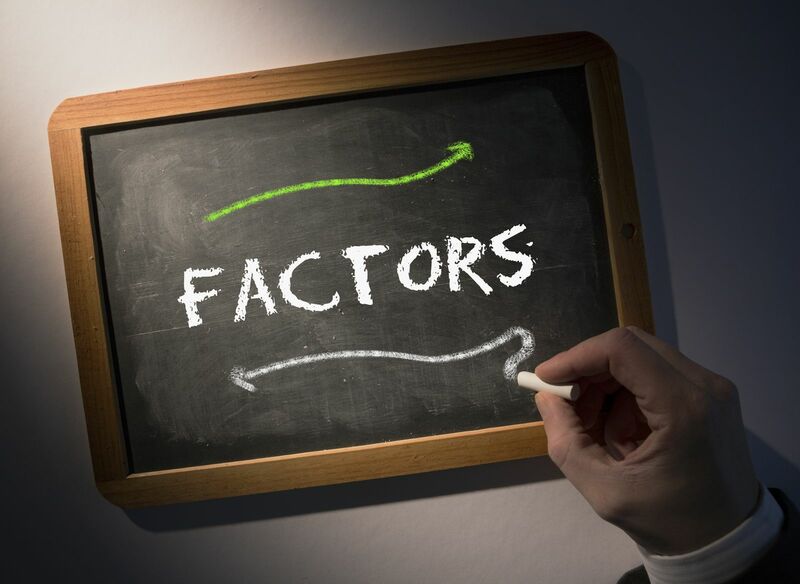 Any of these four factors will result in a medically necessary oral surgery. As long as it is well documented, medical insurance should cover it under their basic benefits. The same guidelines would go for other types of oral surgery as well. Is oral surgery actually effective? Before undergoing any type of surgery, is it logical to ask whether or not the procedure will ultimately be effective. In fact, this is the exact same question that health insurance providers will want to have answered before extending coverage for oral surgery. In the end, oral surgery is determined to be effective when the risk of infection, swelling, and the impact on your overall well-being is minimized. It is important to remember that oral surgery should only be performed when necessary. There is no reason, for example, to have your wisdom teeth removed if there is no reason to do. If one of the factors described previously are present, however, then oral surgery will certainly prove to be effective at taking care of the problem once and for all. You will almost certainly experience some pain and swelling in the area where the surgery was performed. If teeth were involved, this will includes the gums as well. As is particularly the case for teeth or gum related issues, a great deal of blessing will occur in the mouth for as long as 24 hours after the surgery is done. You may find that it is difficult to open your jaw without some pain. This is normal and should go away with time. The region in and around your mouth could be numb for quite a while after the surgery due to the local anesthetic that was applied. As you consider having oral surgery performed, a great deal is likely to be going through your mind at once. While there is the expense to consider, you will also want to think about your overall health and well-being. If the procedure is determined by your dentist and doctor to be medically necessary, then it needs to be done. Contact your medical insurance company right away to determine what you need to do in order to claim the surgery on your insurance. Click here to compare free quotes and find coverage today!